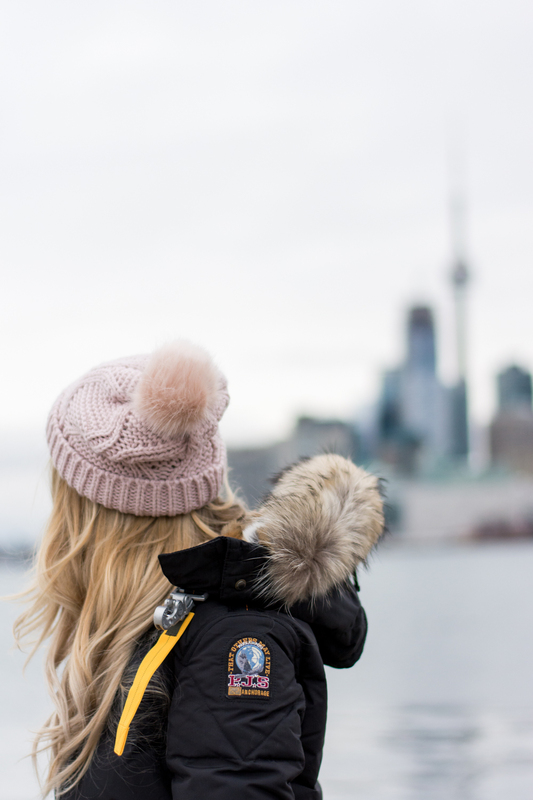 2016 | La Petite Noob | A Toronto-Based Fashion and Lifestyle Blog. 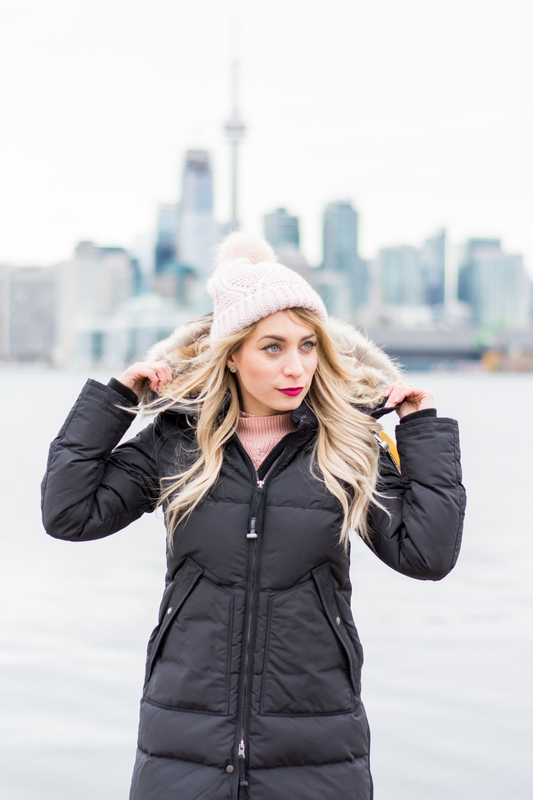 Winter is certainly here and with it brings the snow, slush, slop and any other terrible word that starts with an s. Just this past week Toronto has been dumped with snow then pelted with rain and the result is a very slippery, very slushy city. Normally around this time I would haul out the ugly weather-appropriate winter boots and silently bid fashion adieu, but this year I'm in luck: I found the most adorable, water-proof winter booties! And guess what - they actually look great! Don't believe me? Read on my friends, read on. Meet my newest winter obsession, the Cougar Connect Boots. The fact that they keep my feet warm and dry and look this adorable is nothing short of a miracle. Plus, I love that they only have a modest heel - this Noob is getting a little too old to be teetering on the ice in high heels. I can and do wear these boots on my morning commutes into the office (I walk) and out for drinks after work. What do you guys think? 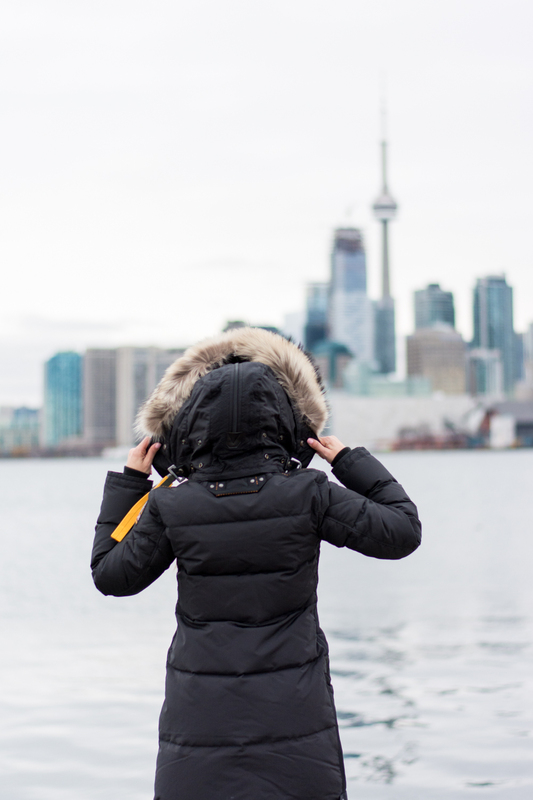 What is your winter survival piece that you have in your closet? Do you have snow where you are now? Let me know! Pardon my week-long absence from the blog, but life lately has been nuts. I've always heard people tell me that the holiday season was crazy and never understood until this year; it's been crazy. This week has been the first week that I consciously took a step back from events and projects and just decompressed. It felt good. Though it nagged me that I hadn't updated the blog in a week, I realized how much I needed to just relax and just be. The good news is that I'm recharged, re-motivated and ready to get back at it. Absence makes the heart grow fonder, and though it's only been a week away I really missed this blog. So what have I been up to lately that has been keeping me busy? 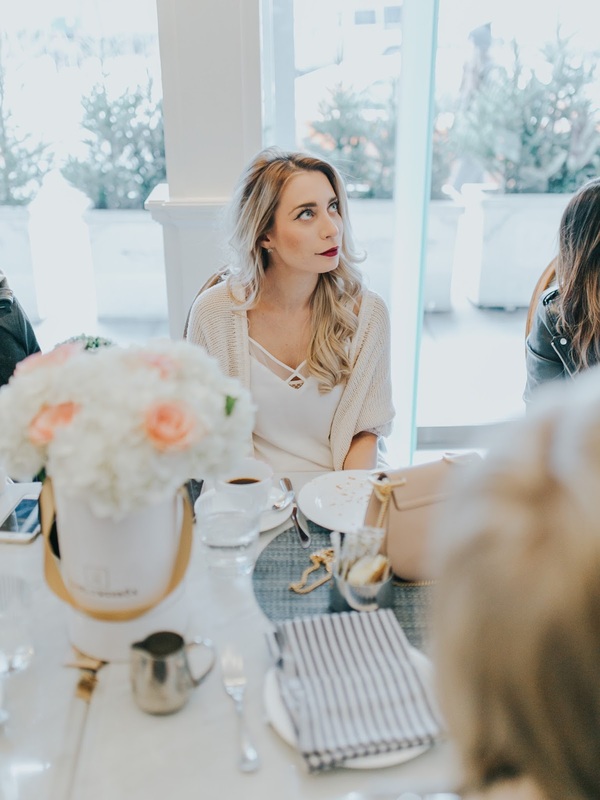 Too much to talk about in one post (in fact there's a big life change coming for me that I want to dedicate an entire spot to.) In the meantime, here's a few little favourites that have been highlights from the month. 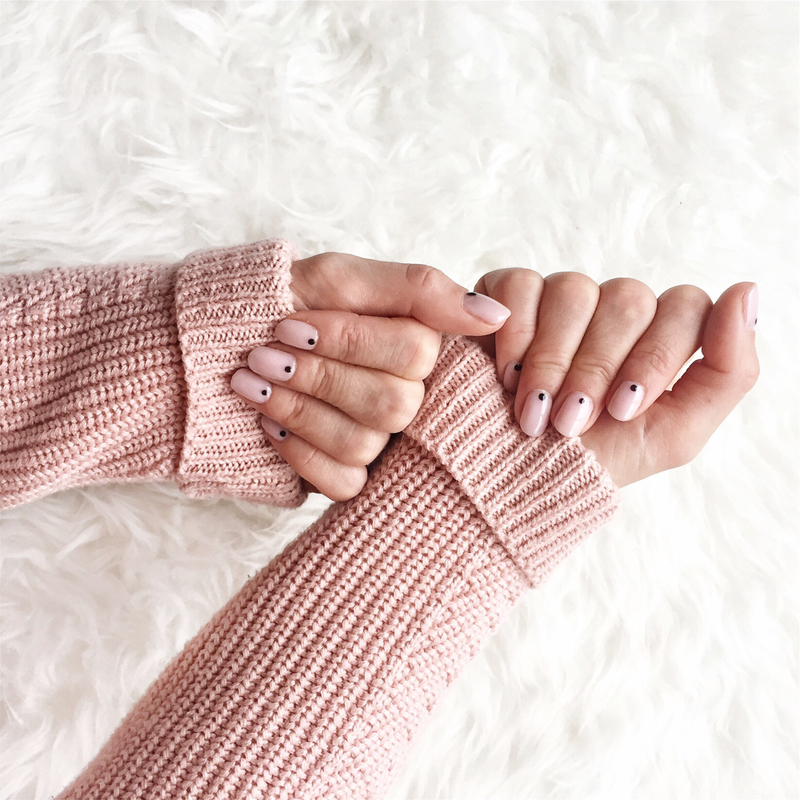 A cute and simple manicure from The Ten Spot in Toronto. I call it the nail art for people who are afraid of nail art. 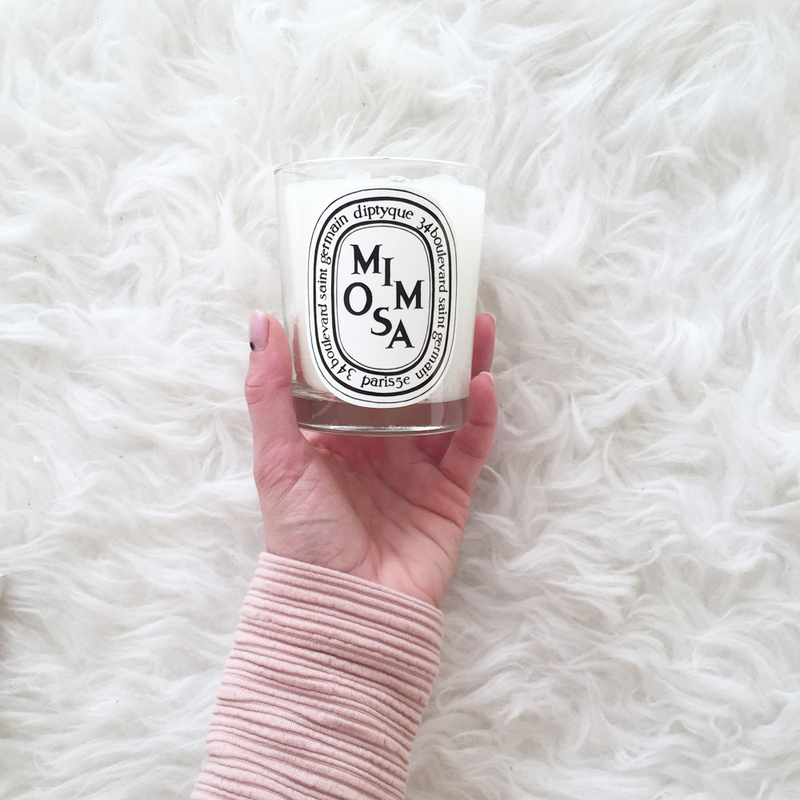 An obsession is born in the form of luxury candles. This Diptique candle smells delicious and makes me so nostalgic for Paris that I can barely stand it. 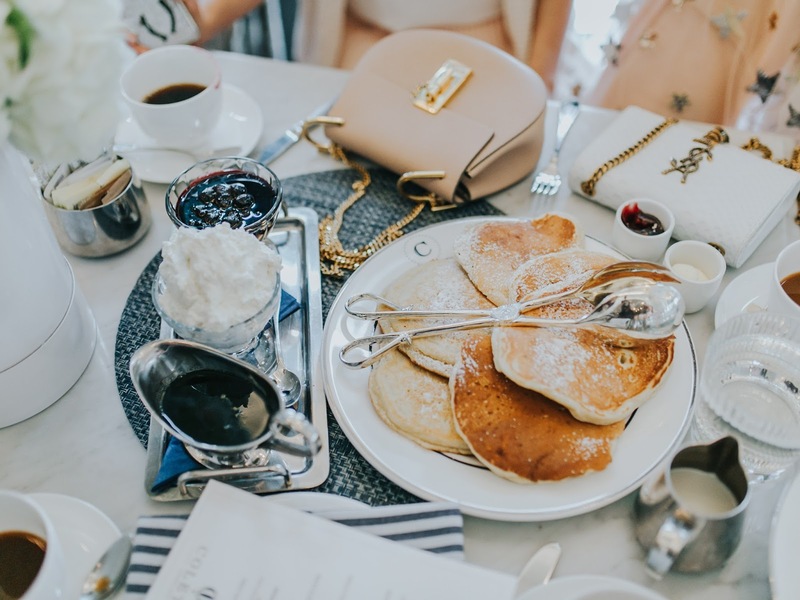 I had the absolute pleasure of celebrating Rebeca of Wishbone and Clover for her birthday brunch. This girl is seriously so much fun, and I absolutely love her and her blog. I have been living in these Victoria Secret pink PJs, which were generously sent over from my friends at essence Cosmetics. 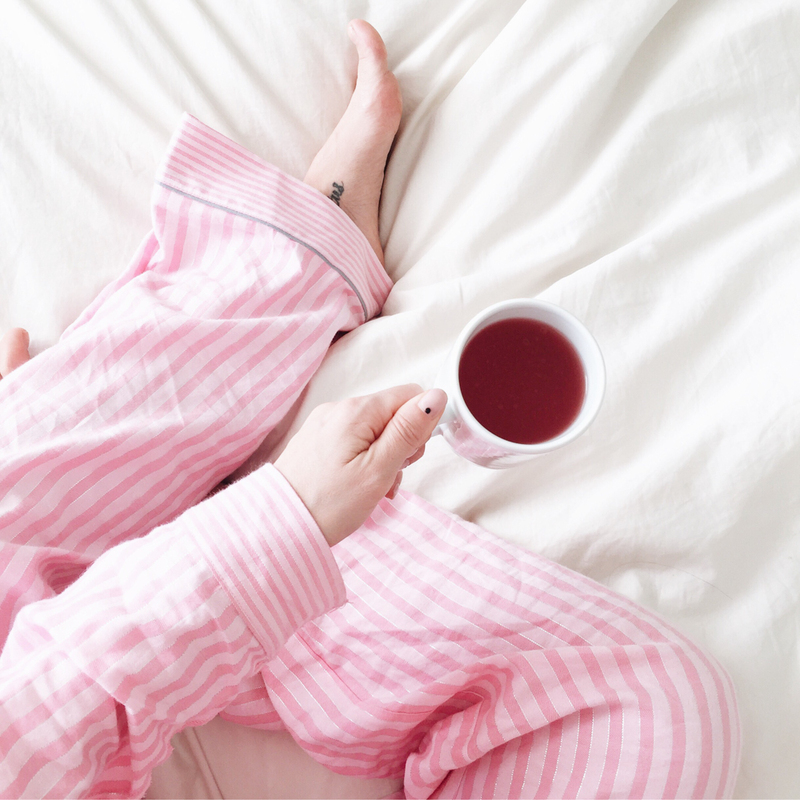 They are the most comfortable PJs that I have ever owned, and they basically work as a sleeping-aid for me; I put them on and I'm asleep in 5 minutes or less. That's it! Let me know what you guys think. What have you been loving this month? Let me know! I love pairing a midi skirt with a longer coat. The result of the pairing is such an effortless layered look, and works so well if you wanted to wear a big scarf with the outfit as well. On this particular day, I went sans scarf and regretted it while freezing my buns off for these photos. Oh well! Thank you Gabriella of Pastels and Pastries for taking these photos and not judging me for my poor choice of attire for the weather. Winter may be here, but I suspect that this will not be the last time you see my in a skirt. What do you guys think? Is there one item that you absolutely cannot give up for the winter? Let me know! Holiday shopping is stressful - period. 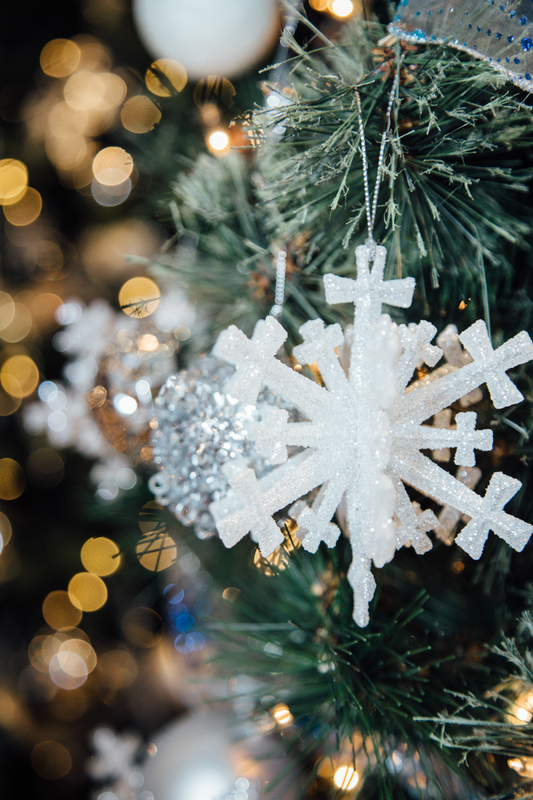 The crowds, lugging around a heavy coat and bags, the nervous energy in the air; it's enough to have made me surrender to online shopping for the holidays out of sheer fear of going to the mall. 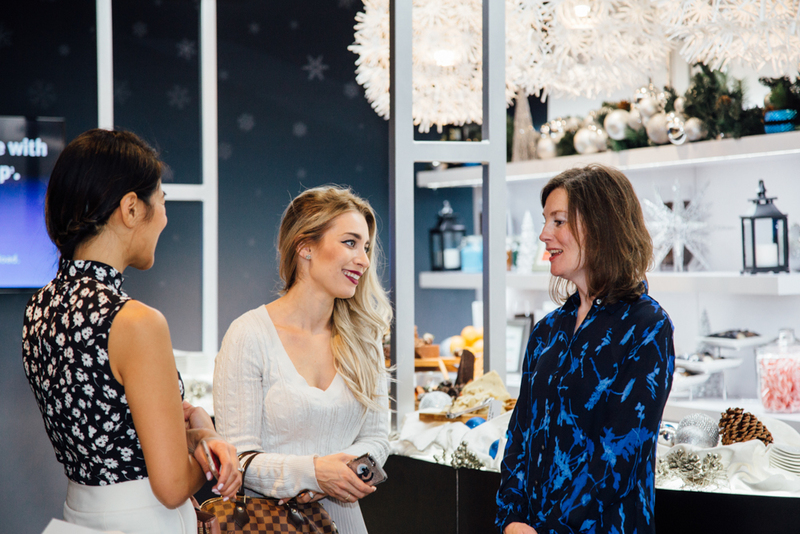 When I was turned on to the Avion Holiday Boutique at Yorkdale Shopping Centre (one of the busiest malls in the province), I was skeptical. I was assured that this boutique would change my view on holiday shopping, and I was not disappointed. 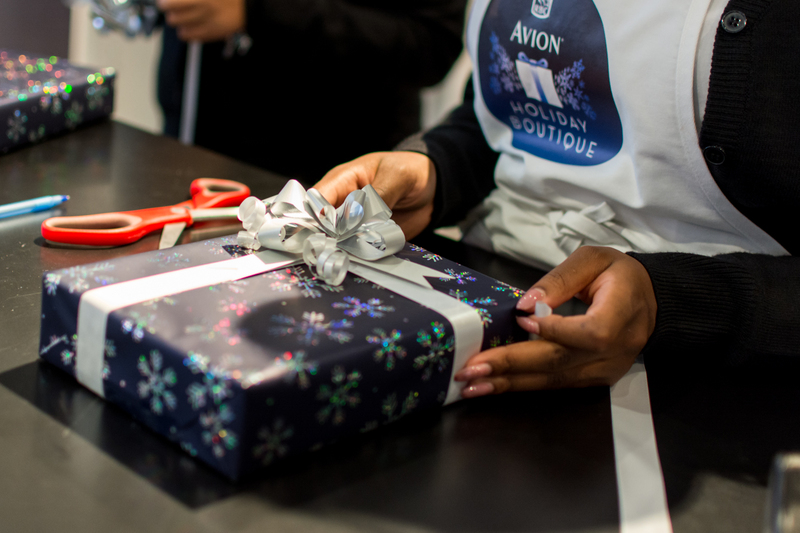 From coat and parcel check, to valet parking, complimentary gift wrapping and everything in between the Avion Holiday Boutique is such a nice reprieve for the madness of the mall that I'm totally giving in-store holiday shopping another shot! 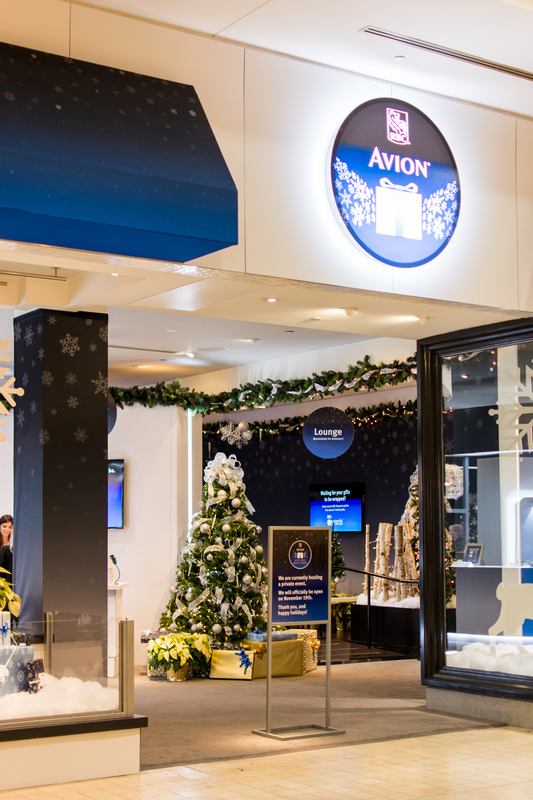 Reserved for RBC Avion cardholders, the Avion Holiday Boutique can be found at Yorkdale Shopping Centre. 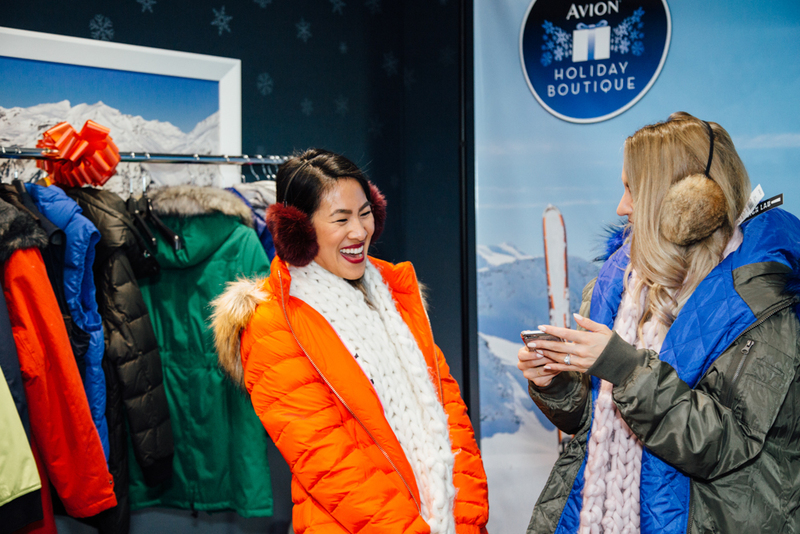 While chatting with some of the staff at the Avion Holiday Boutique I found out the whole experience is a way for RBC to give back and thank their Avion cardholders for their loyalty and reward them with an upscale shopping experience - so nice! 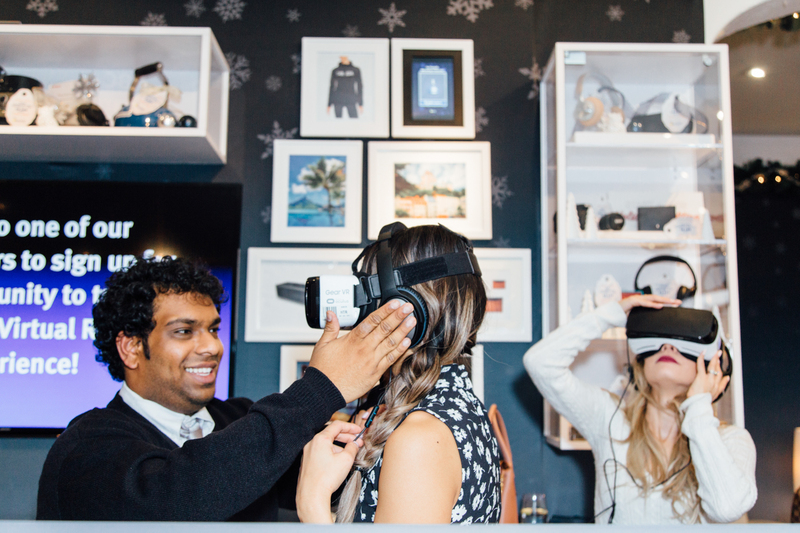 Another cool feature available at the Avion Holiday Boutique is the virtual reality experience. 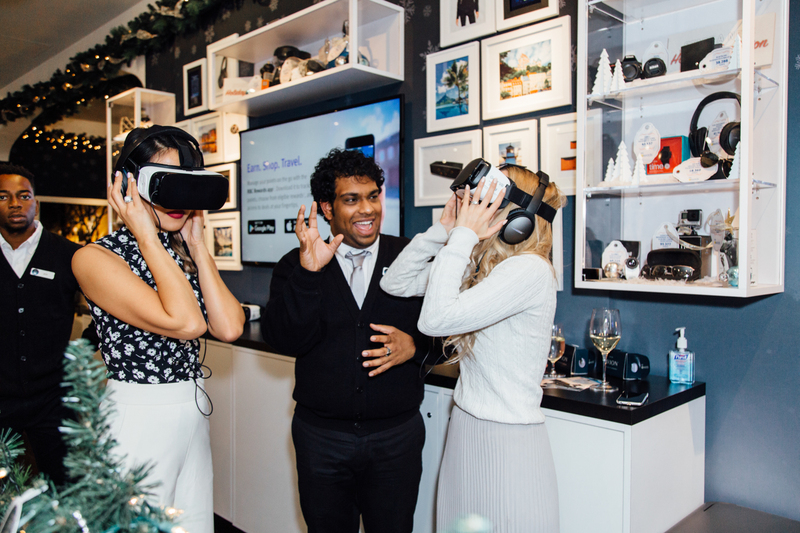 I've only tried virtual reality once before at a large and crazy party, so I was excited to give it another go in a more intimate environment. I could have stayed on the tropical beach that the experience provided for hours -- you can tell in the photos that I am clearly very into the experience! Another service that I fully intend to take advantage of is the complimentary gift wrapping. I am notoriously pretty terrible at wrapping gifts, so I was relieved to find out that I could simply bring in my holiday purchases that I've made during my shopping trip and have them expertly wrapped at no cost! The best part is that non-Avion cardholders can also have access to complimentary gift wrapping (for five gifts) by downloading the Avion Passport App and making a small donation to SickKids Hospital. Next came the best part, and in my opinion the most incredible perk of the whole Avion Holiday Boutique - the chance to take a load off and relax. The stress of the holidays is a very real thing, especially when scrambling around trying to get errands done and presents bought. 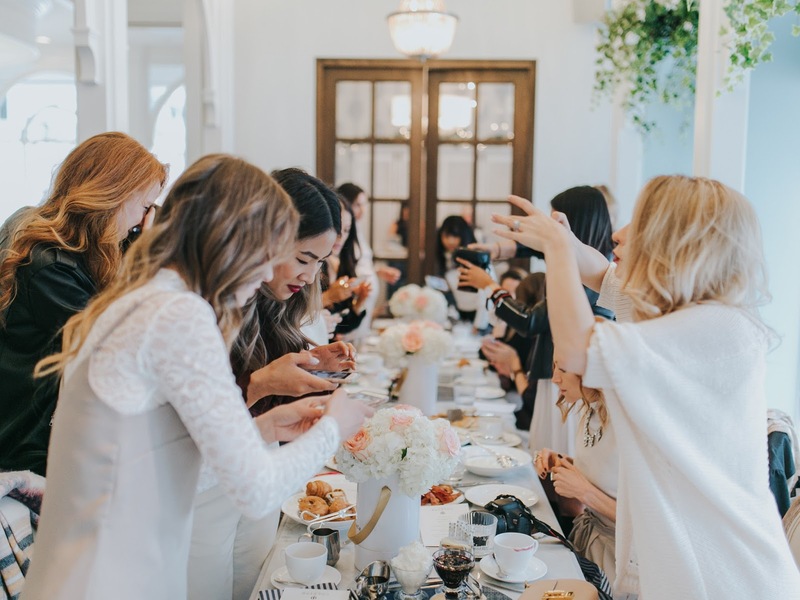 What a treat to be able to sit back with complimentary coffee and treats and enjoy time with friends (or some well-deserved "me time") while the madness of the holidays stays outside of the Avion Holiday Boutique's doors. I can truly say that this experience has changed my thinking on holiday mall-shopping, and I fully intent to pay the Avion Holiday Boutique a few more visits before it ends on December 31. What do you guys think? How do you cope with the stress of holiday shopping? Let me know! Photos provided by Kristina Ruddick unless noted otherwise. As winter approaches I have become a huntress and my prey has been a pink wool coat. 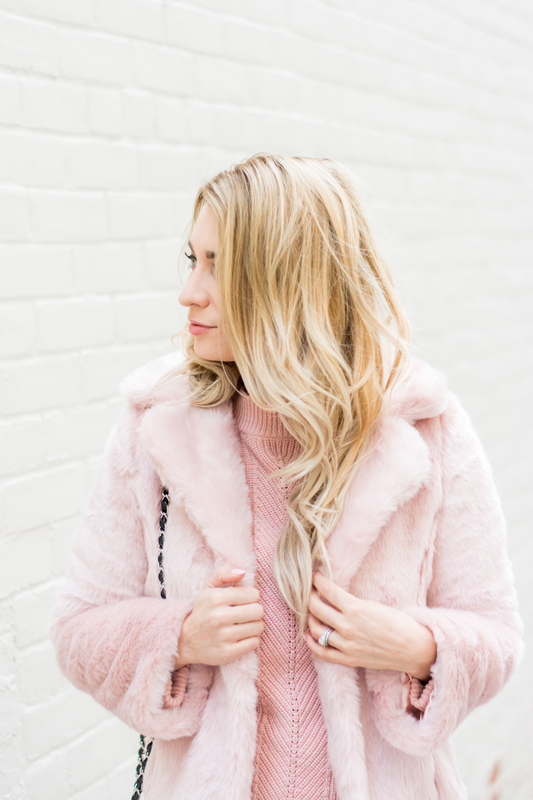 I have seriously been scouring Toronto for the perfect pink coat for winter and while I have yet to find the perfect one, this blush beauty from Club Monaco comes very close. I absolutely love the colour; a dusty rose that is totally wearable and pairs beautifully with black tights (which is what I live in during the winter.) Although incredible light, this coat could be made winter appropriate with the right amount t of layering underneath. 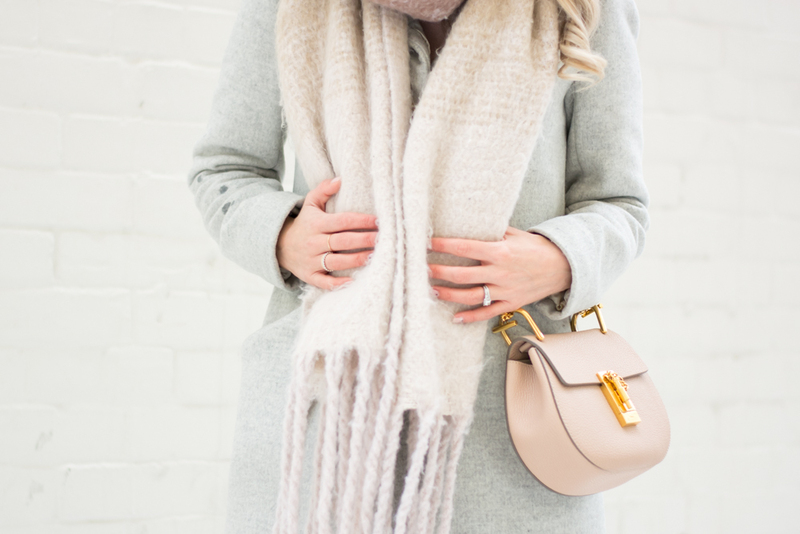 I paired mine with my favourite faux fur stole and it was a match made in heaven. 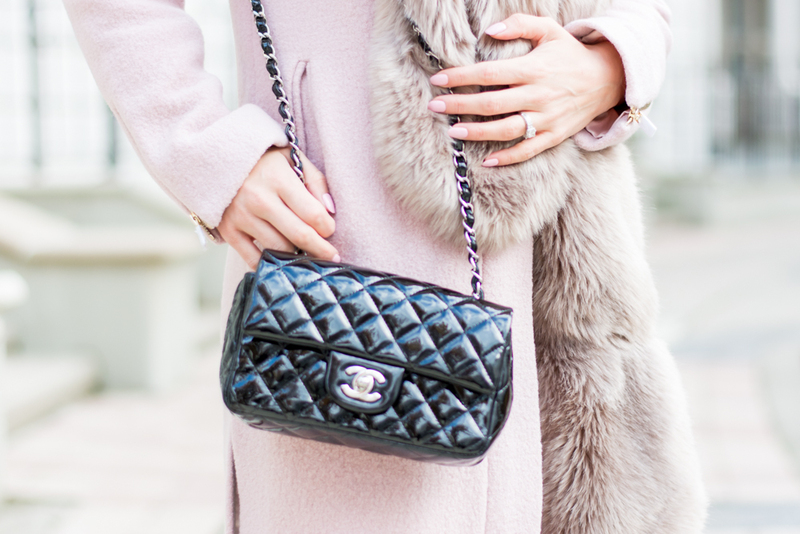 My perfect, cold-weather pink coat is still out there but this one will do beautifully until the hunt is over. What do you guys think? Is there one item of clothing that you've been on the hunt for? 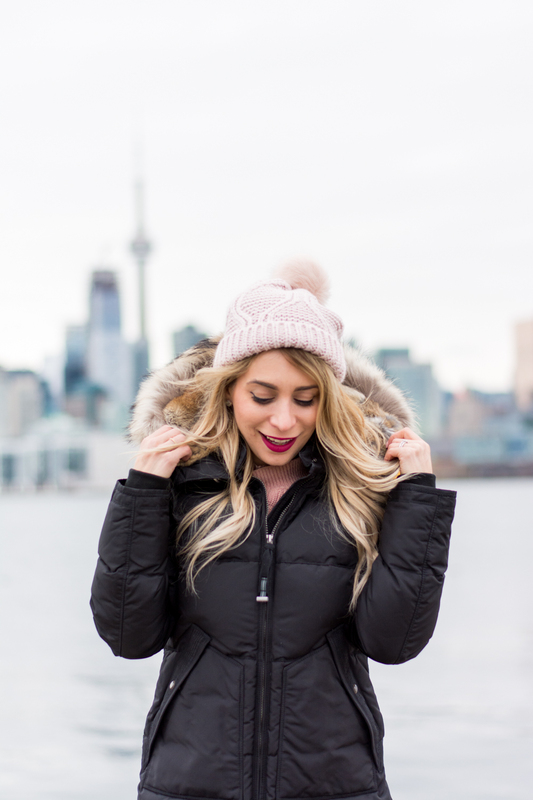 Have you seen the perfect pink winter jacket in stores? If so, let a sister know! One of the biggest challenges that I find as a blogger is staying inspired. I feel as though I'm constantly searching for inspiration and finding it in everyday situations and places; however my biggest source of inspiration comes from the internet. 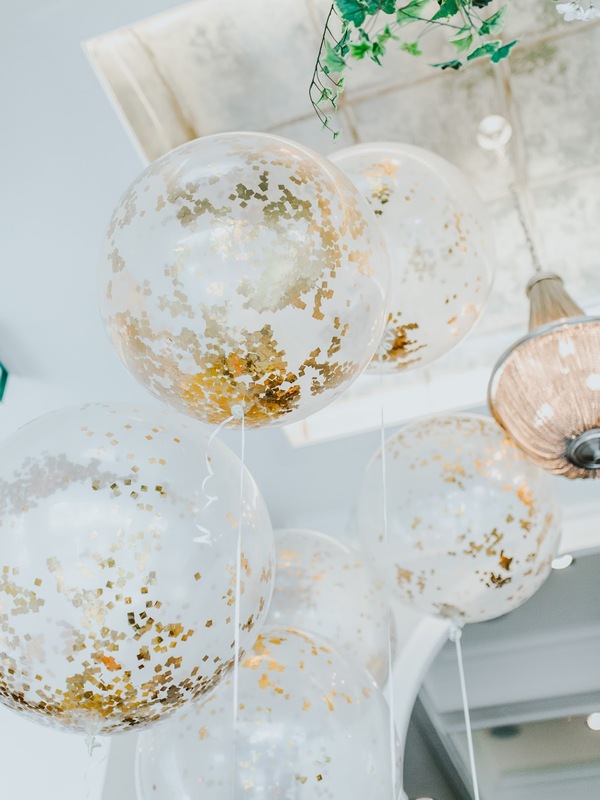 I honestly spend hours perusing the web and finding inspiration in the form of images, articles and video - some may call it an addiction, but I find it necessary to stay creative. The only problem with finding so much inspiration on the internet is having a way to sort it - this is where Wantfolio comes in. I was turned on to Wantfolio by the app's creator Lesley and have not looked back since! I love how you can categorize and save images, articles and videos that you find on the web and originally that is the only way that I was using it - until I discovered the interest categories. 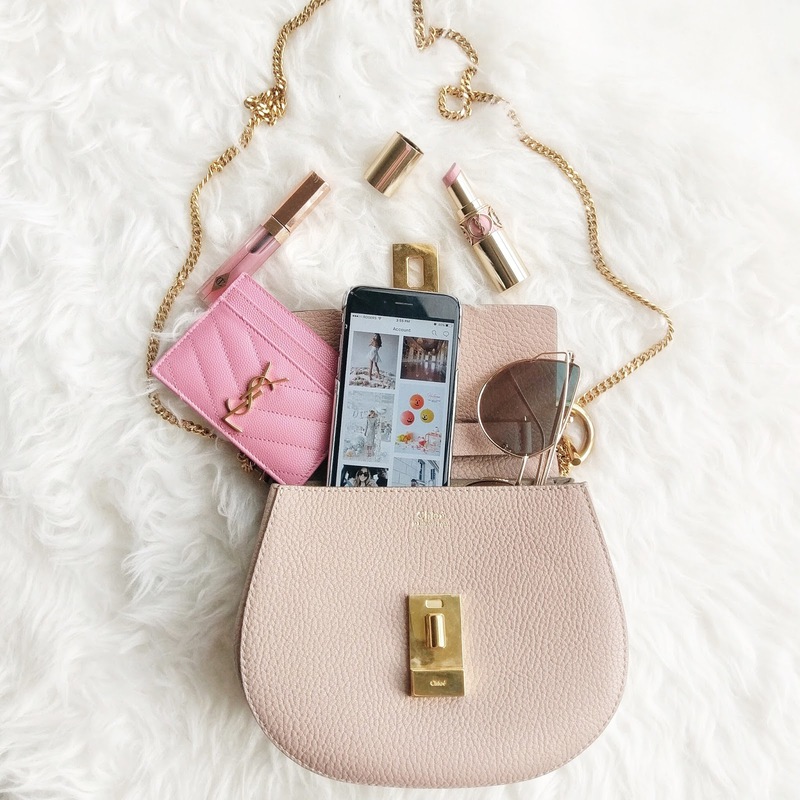 Now I make scrolling through different interest categories a part of my everyday routine and adding different articles and images to my want boards. It's funny because even my Wantfolio feed is decidedly pink - it looks like old habits truly do die hard! Recently I had the pleasure of sitting down with Wantfolio's editor Lesley Metcalfe over matcha lattes (her first one) to catch up and chat about my personal style, my morbid past-career and the meaning behind my blog's name. Head over to the Wantfolio Blog to read the interview and let me know what you think! What do you guys think? Where do you find everyday inspiration? Have you downloaded Wantfolio yet? Let me know!